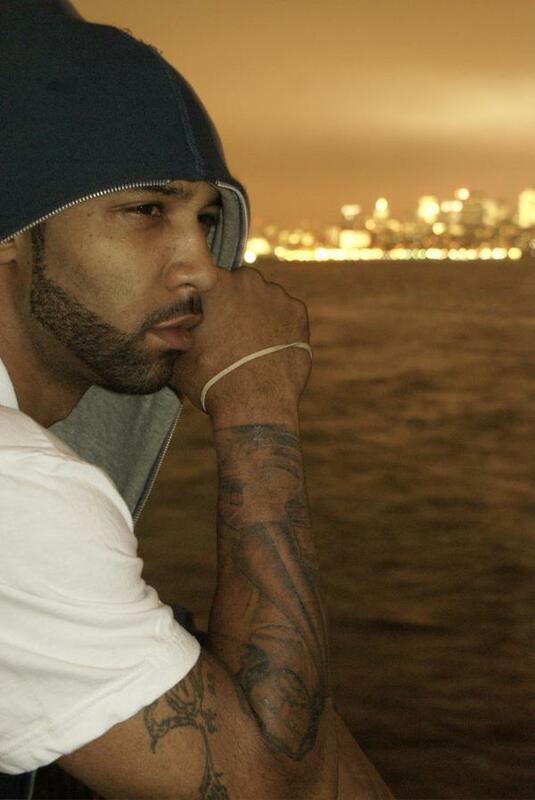 Remember “Pump It Up,” well that Joe Budden is gone, instead we have a proven lyricist and 1/4 of the hip hop super group, Slaughterhouse. This track was off his latest Mood Muzik mixtape and does not disappoint. Using his storytelling technique, Joe tells us what he could do without. As a bonus is Shady Records absolutely annihilating the competition in the BET awards Cypher.